ASPiRE has acquired all five seasons (124 episodes) of cool crime drama series The Mod Squad. The series will debut Monday, January 4, launching "Mod Squad Mondays" from 2 to 8pm EST. 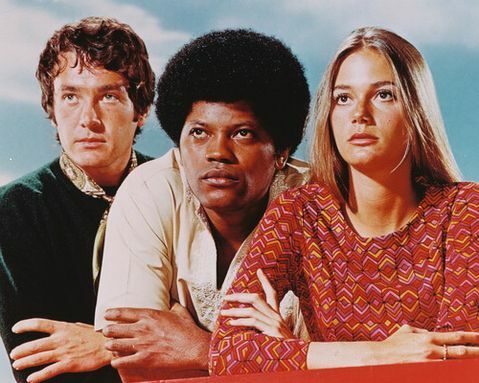 All three members of The Mod Squad were on probation when they were recruited for a special "Youth Squad" to infiltrate the counterculture and ferret out criminals. 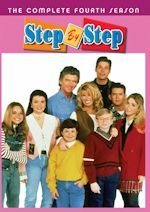 The series stars Michael Cole (Mr. Brooks) as Pete Cochran, Peggy Lipton (Psych) as Julie Barnes, Clarence Williams III (Lee Daniels' The Butler, American Gangster) as Linc Hayes and the late Tige Andrews as Captain Adam Greer. Cole, Lipton and Williams were billed as the hippest cops on TV. 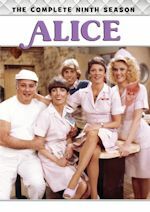 The series premiered on ABC in 1968 and earned six Emmy Award nominations and four Golden Globe nominations (including one win). A 1970 episode, "Mother of Sorrow," was ranked #95 on TV Guide's "100 Greatest Episodes of All Time." 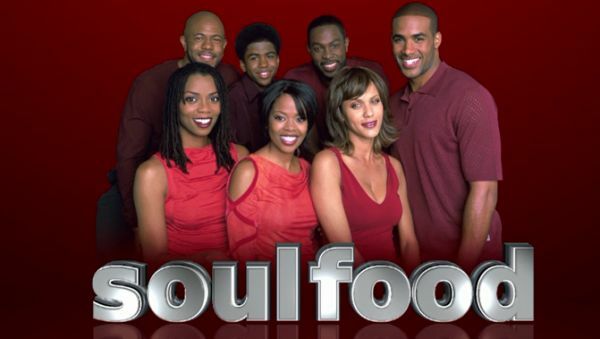 ASPiRE also announced it has acquired all five seasons (74 episodes) of the critically acclaimed family drama series Soul Food. 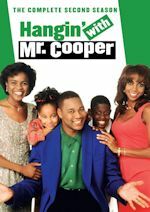 The award-winning series reunites the Joseph family and a talented, eclectic ensemble cast starring Malinda Williams (UP's A Baby for Christmas, Girlfriend's Getaway) as Tracy "Bird" Van Adams, Vanessa Williams (UP's Raising Izzie), as Maxine Chadway, Nicole Ari Parker (Rosewood, Murder in the First) as Teri Joseph, Rockmond Dunbar (Sons of Anarchy, The Mentalist) as Kenny Chadway, Darrin Dewitt Henson (UP's In the Meantime) as Lem Van Adams, Boris Kodjoe (Real Husbands of Hollywood, The Last Man on Earth) as Damon Carter and Aaron Meeks (Crossing Jordan) as Ahmad Chadway. 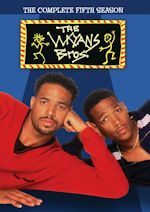 Soul Food will premiere on ASPiRE with a three day New Years weekend marathon beginning at noon EST on Friday, January 1. ASPiRE will support the premiere of Soul Food with a multi-level social media campaign that will include a family photo contest, pop-up facts and trivia about the series, Facebook ads, #FoodfortheSoul countdown menus, a special pre-holiday email blast, "Soul Food Sunday Recipes" shared weekly on the network's social media platforms, and a Soul Food countdown clock and quiz on ASPiRE.tv. 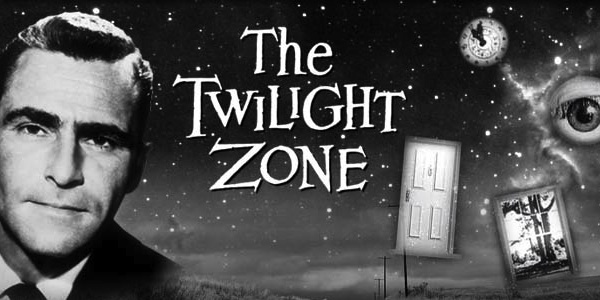 Syfy will take viewers into a dimension as vast as space and as timeless as infinity during its 21st annual New Year's Eve The Twilight Zone marathon, which will air all 156 episodes of Rod Serling's legendary TV series in chronological order and in HD for the first time ever on the channel. The 87-hour marathon will begin Wednesday, December 30 at 7PM (ET/PT), concluding Sunday, January 3 at 12PM. The only interruption will be the telecast of WWE SmackDown(R) on Thursday, December 31 from 8-10PM. Among The Twilight Zone fan favorites will be Nightmare at 20,000 Feet (starring William Shatner); The Encounter (starring George Takei); Time Enough At Last; Living Doll; To Serve Man and An Occurrence at Owl Creek Bridge.